Contract fell thru! Your chance to buy this home! 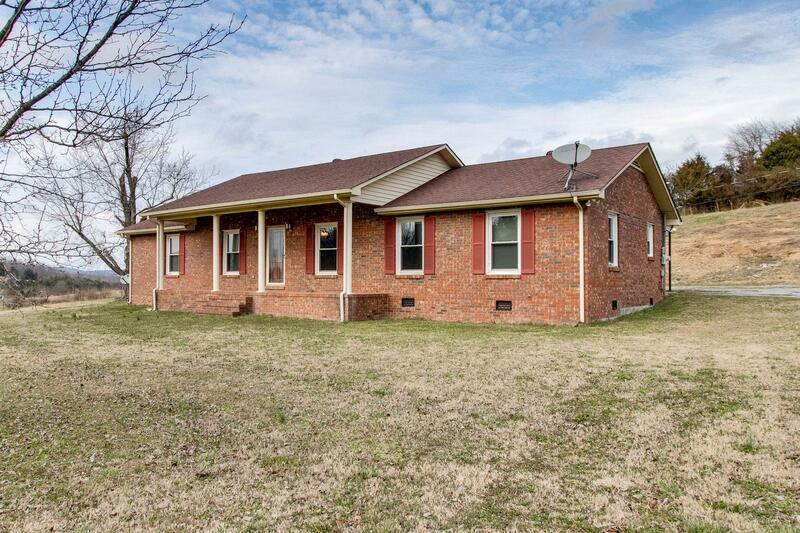 All brick, beautiful one-story home on one acre! Quiet country setting! 3 bedrooms, 2 baths, New carpet! Extra large Livingroom! Dining rm w Hardwoods & beautiful lighting! Kitchen w/ marble countertops & cabinets galore! Breakfast bar/nook, EX-LG laundry rm w/ cabinets, extra storage, 2 car carport (could be a large patio!) & Detached heated/cooled garage w/ shelving & Floored storage upstairs! 10 min to I-40!